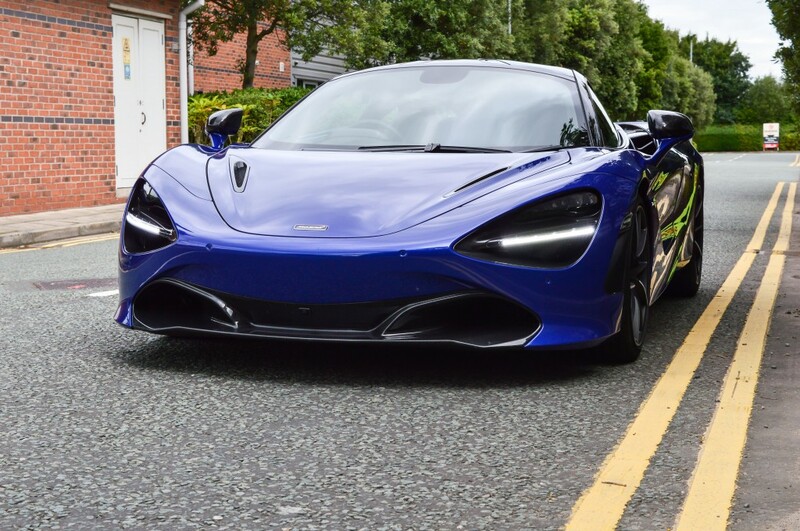 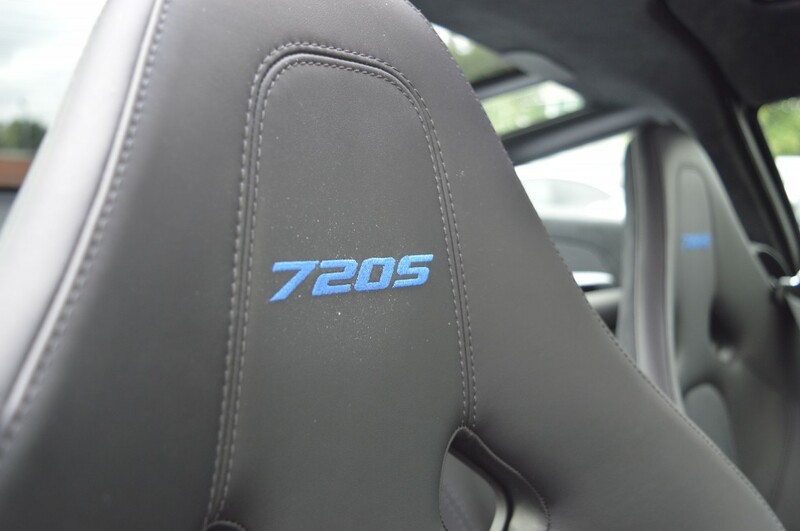 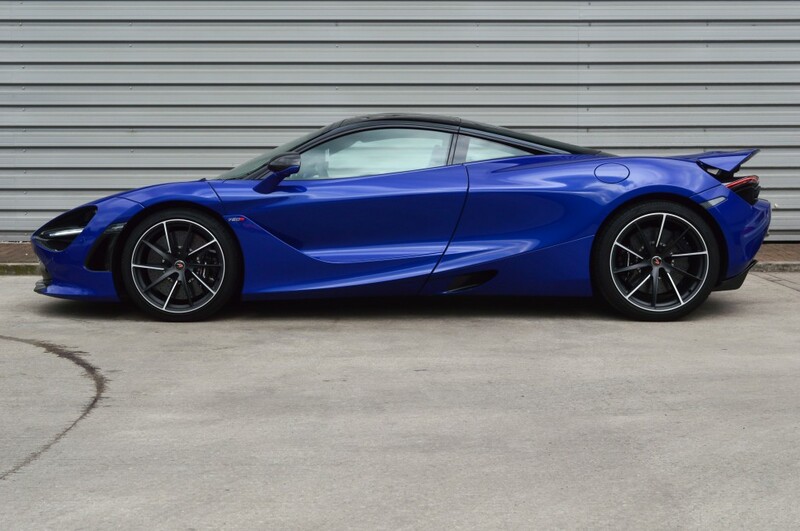 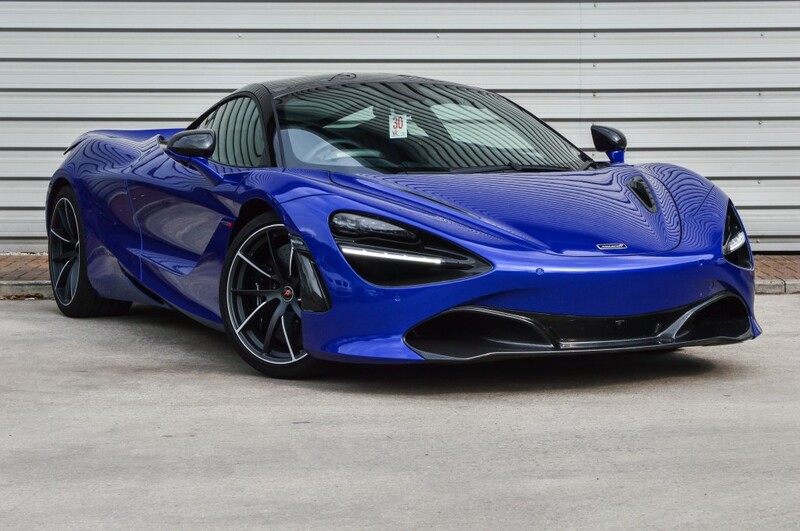 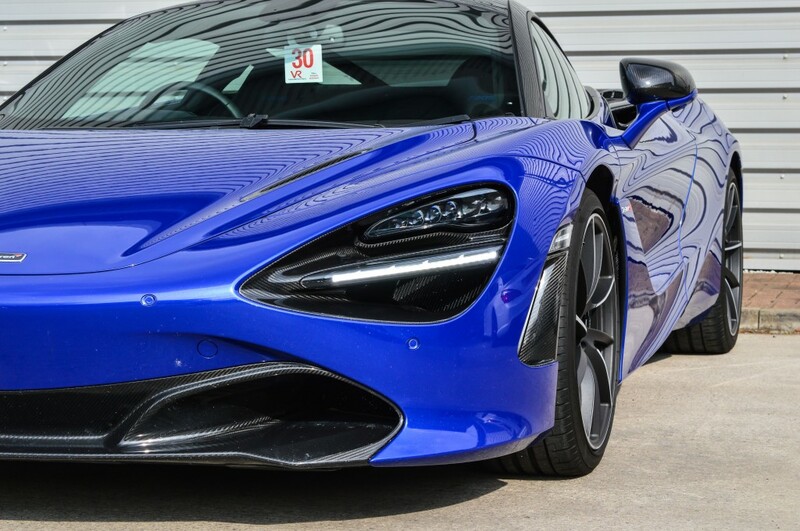 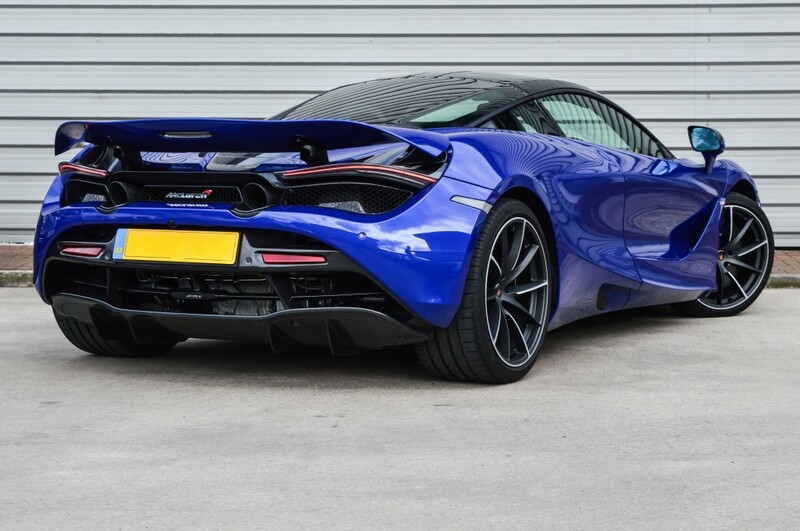 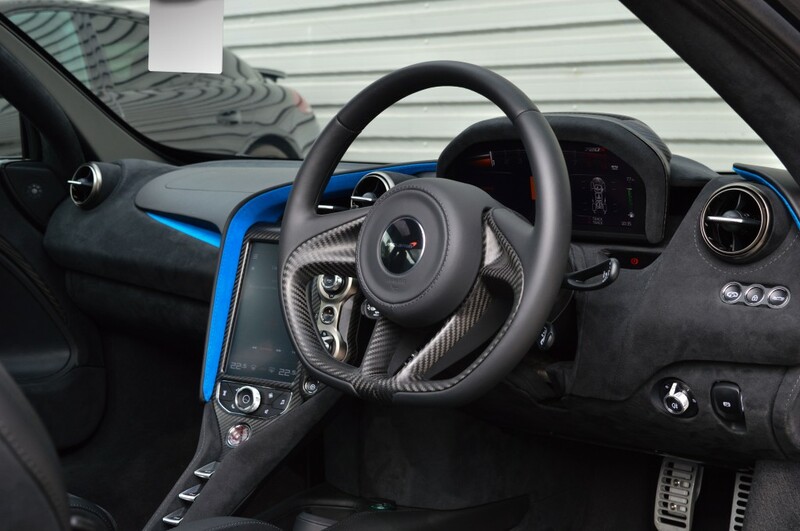 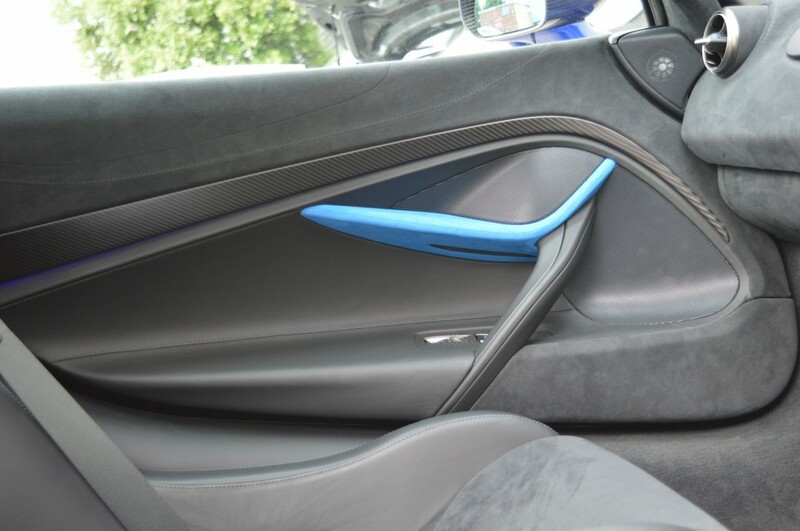 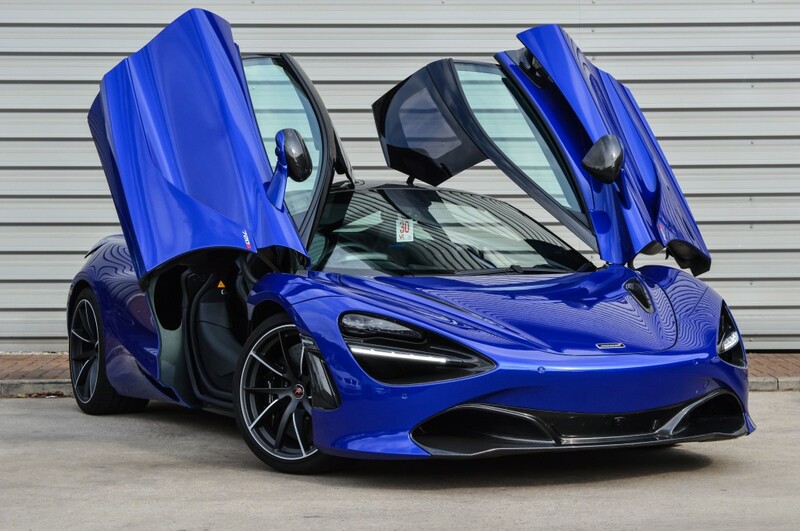 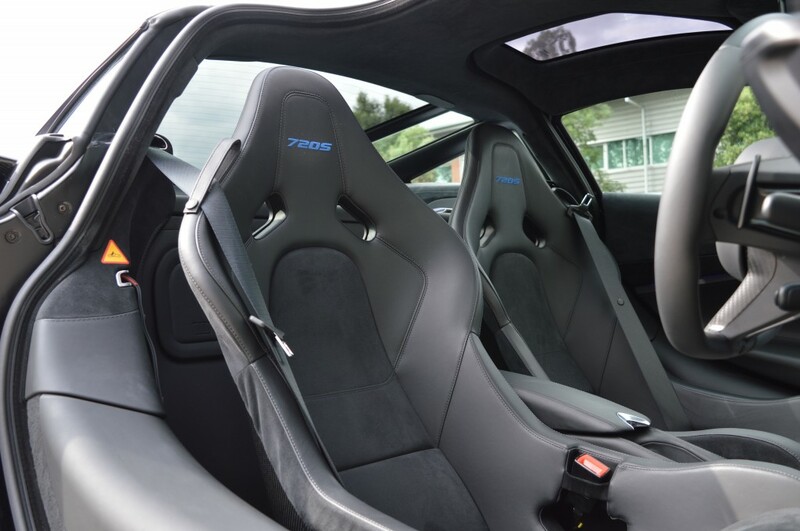 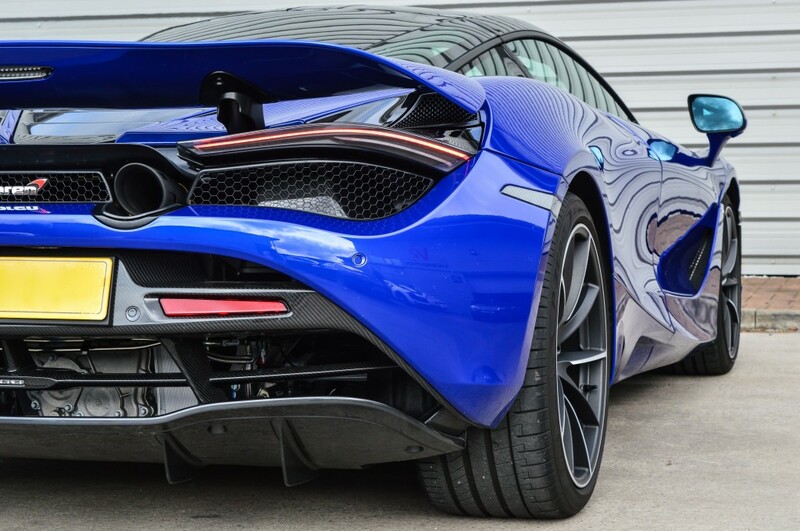 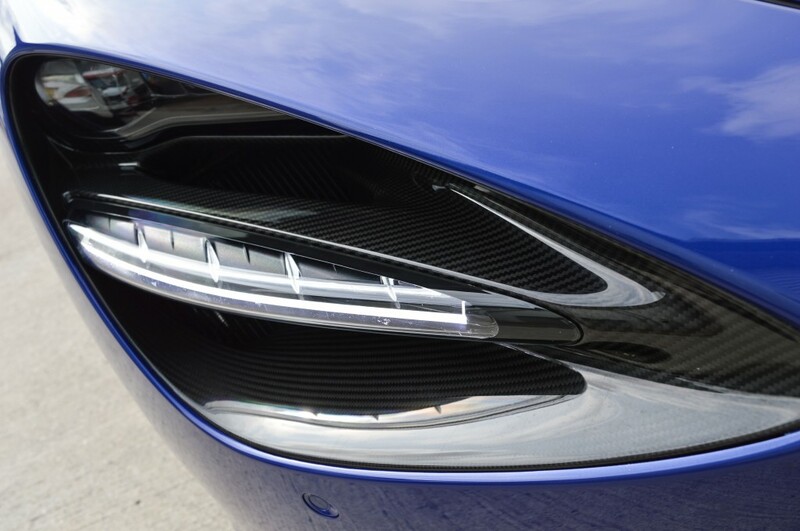 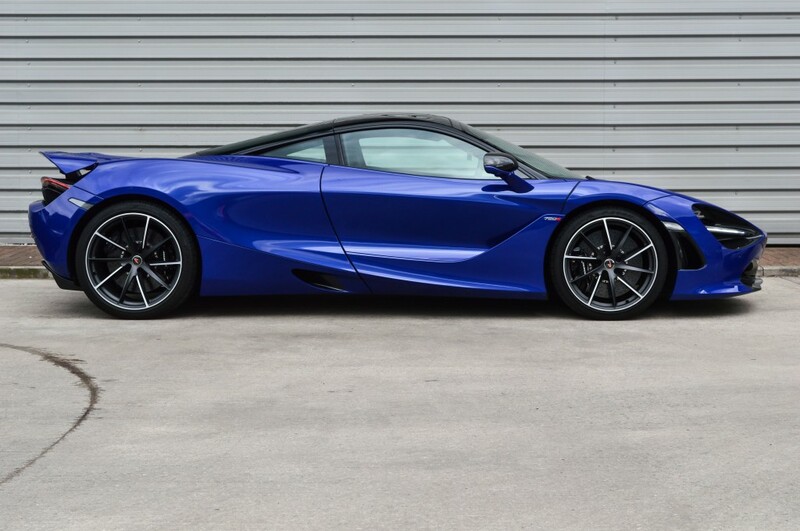 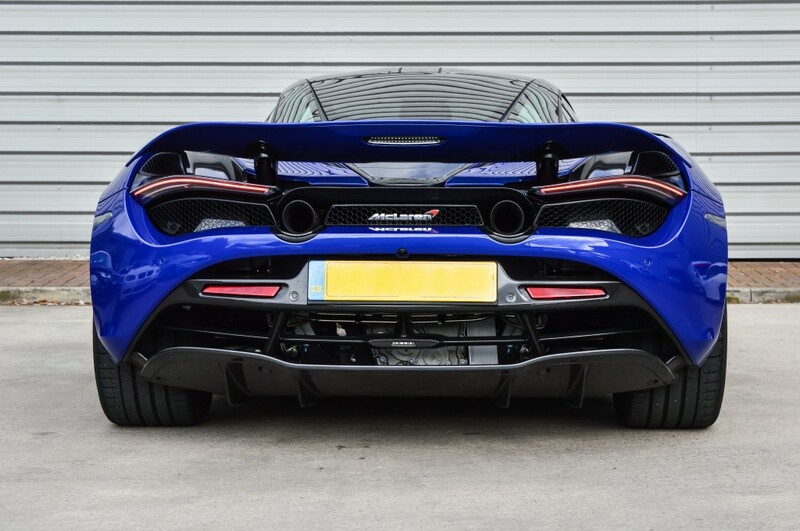 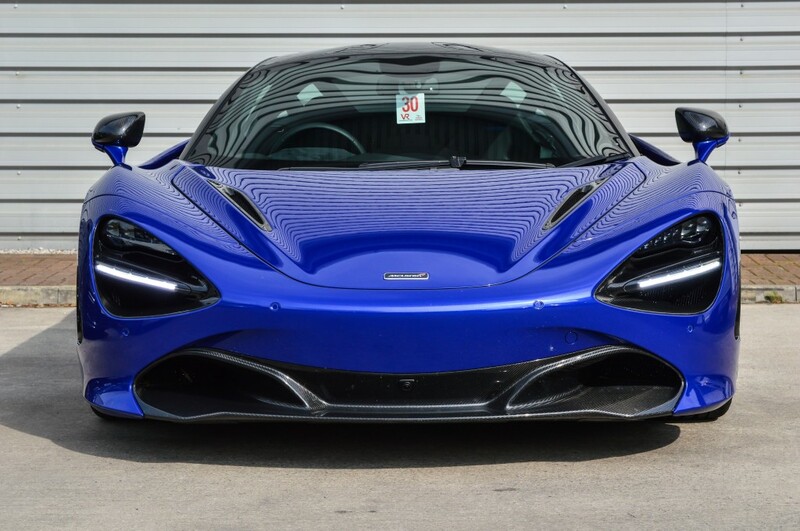 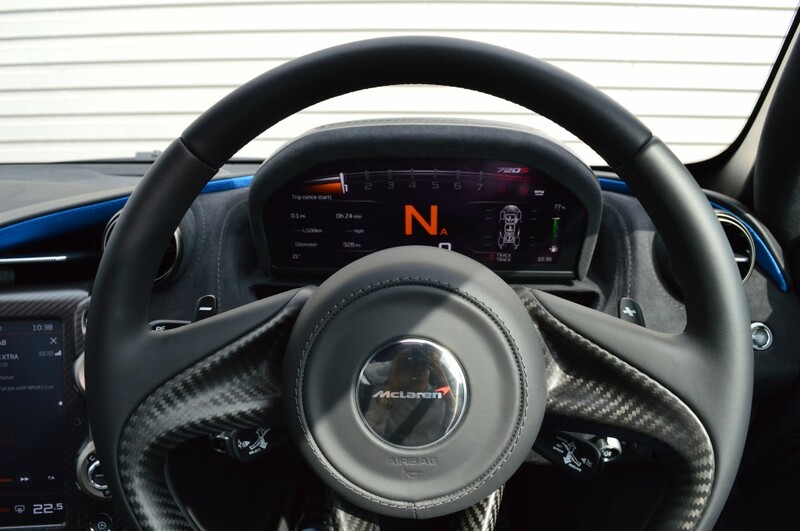 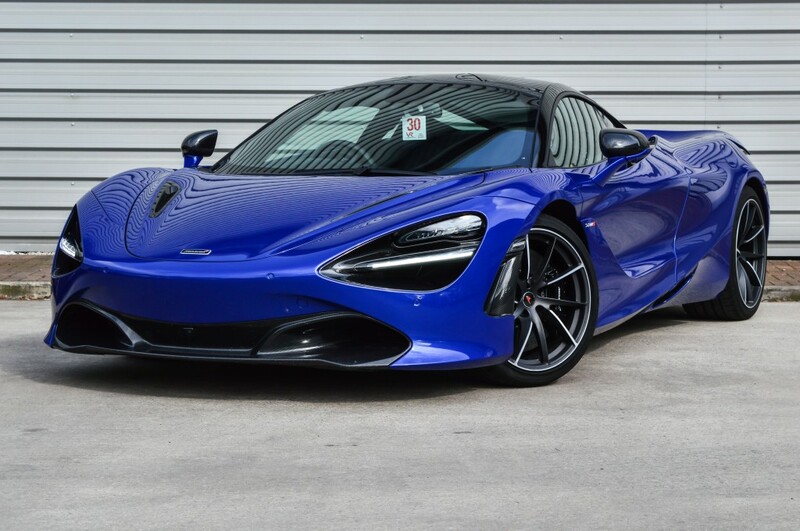 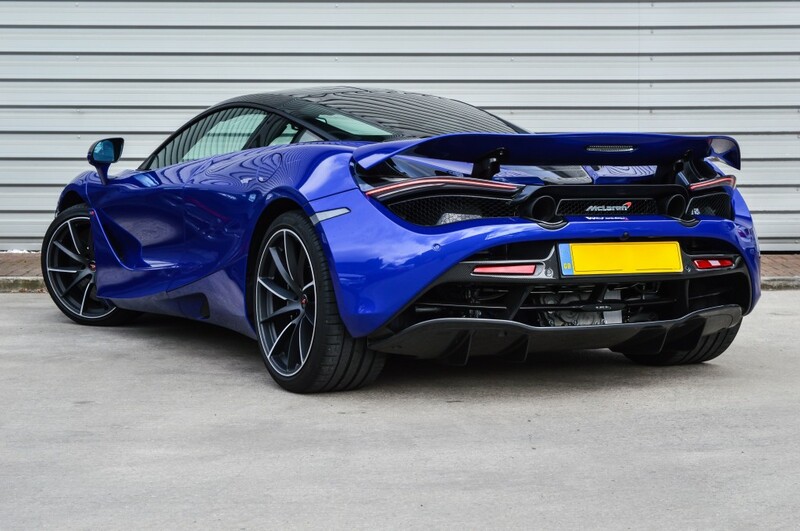 2018 18 reg McLaren 720s Performance Coupe finished in the Aurora Blue Special Paint with contrasting Jet Black Leather & Alcantara Interior. 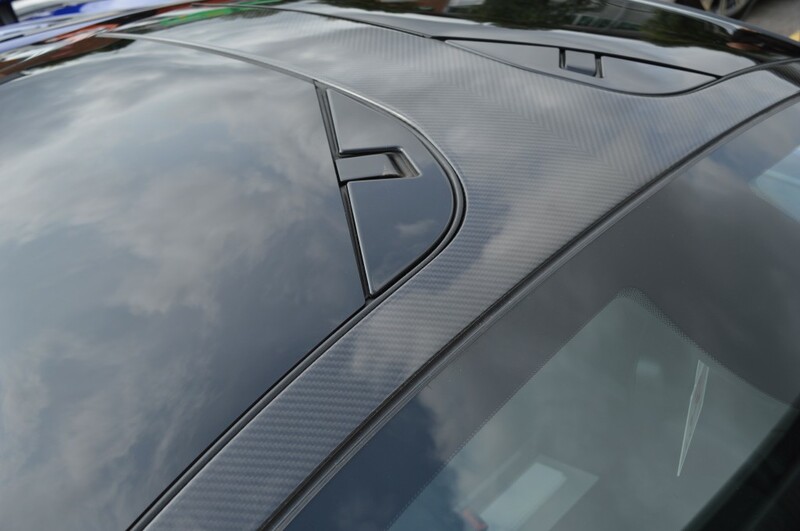 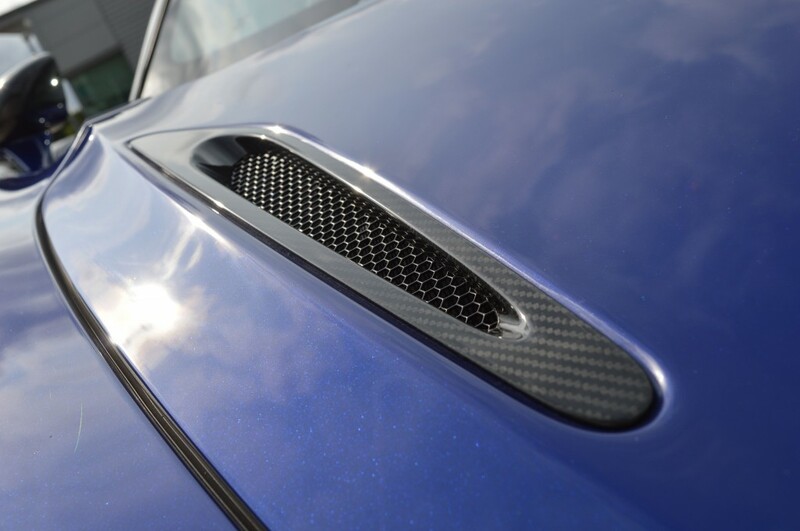 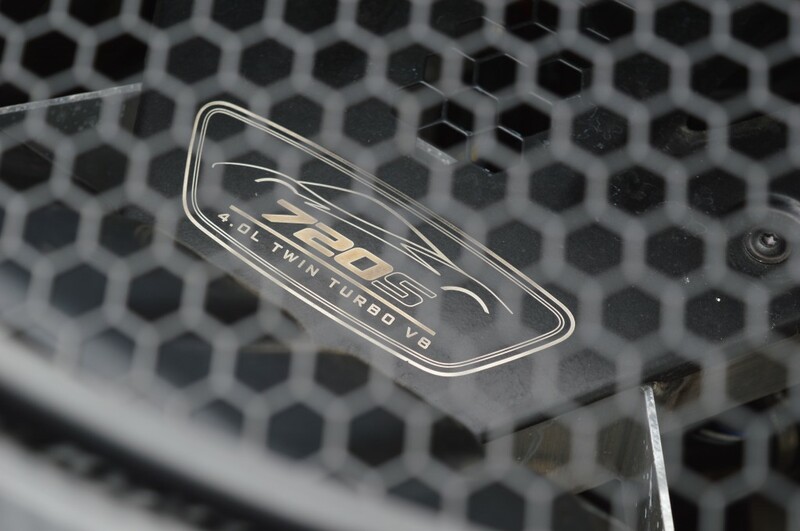 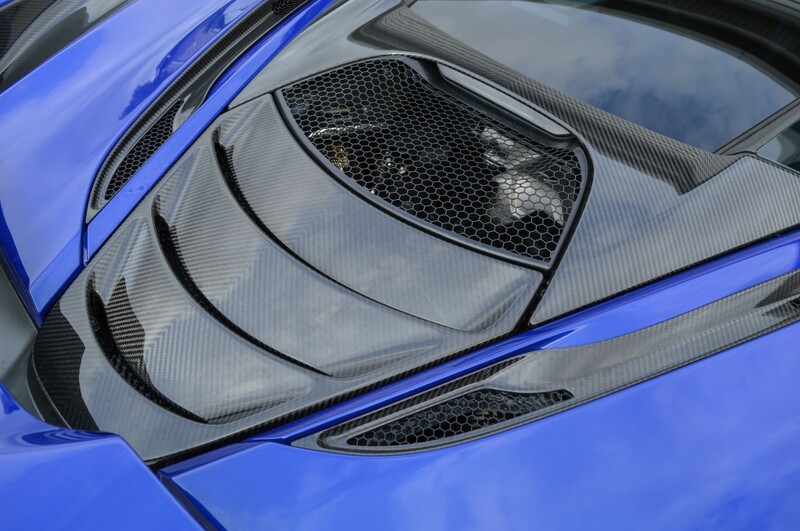 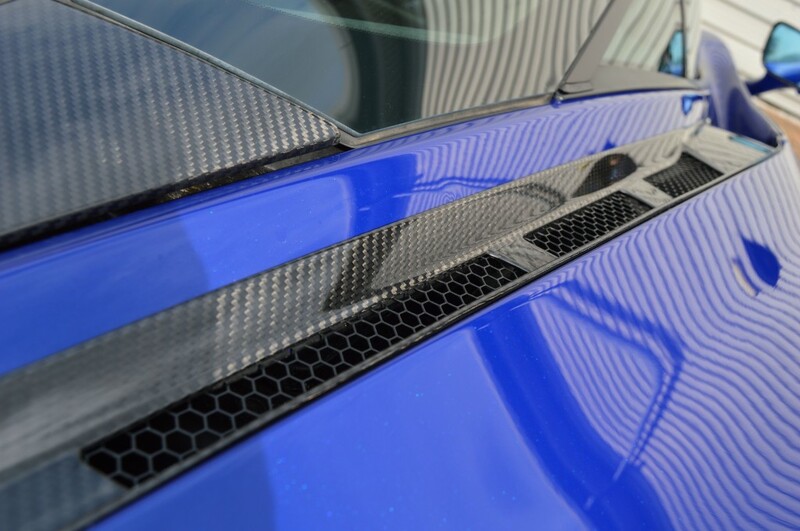 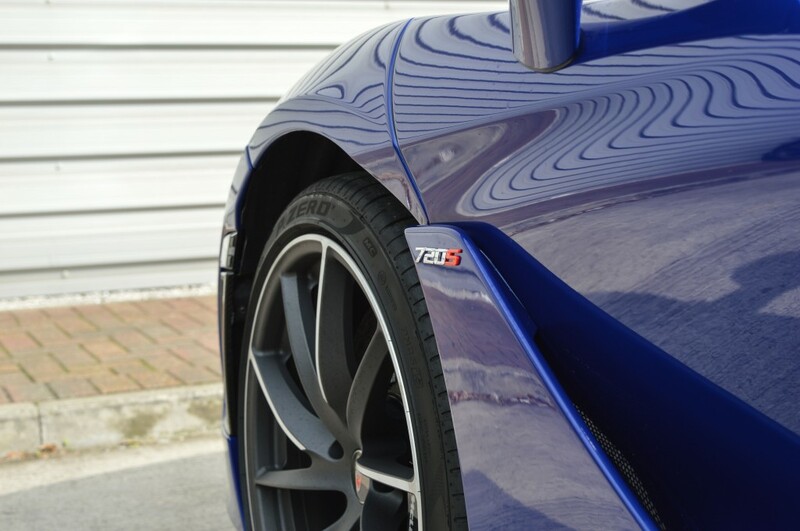 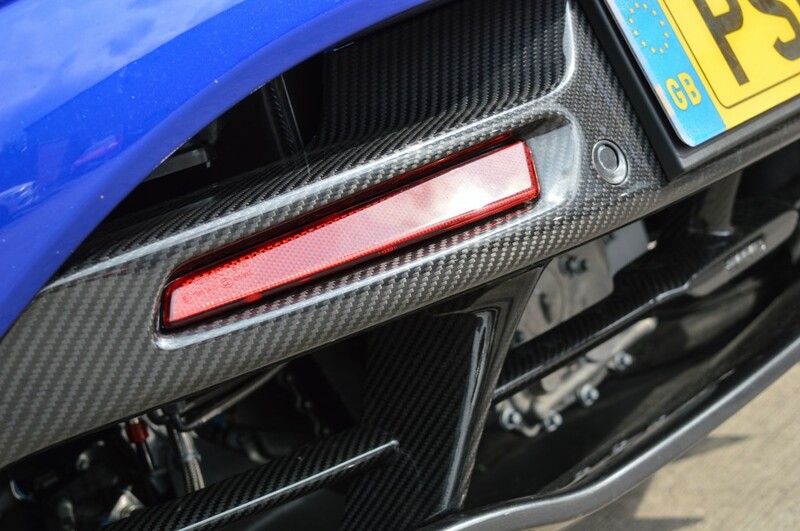 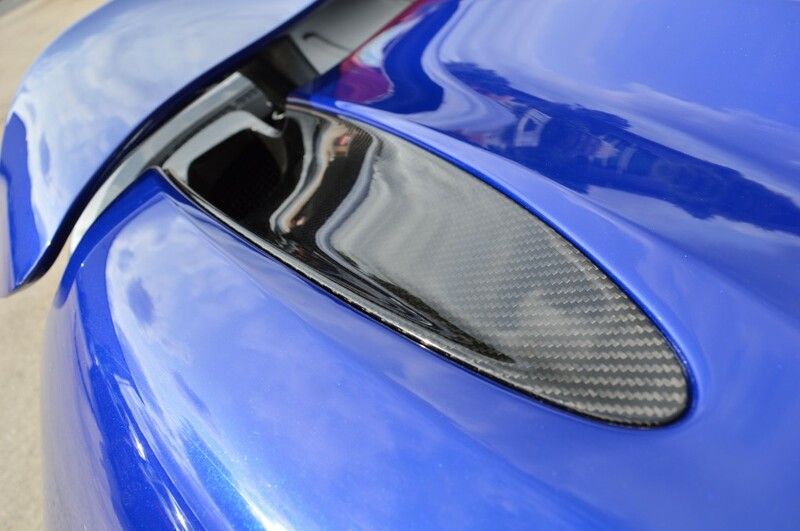 This example has been very highly specified from new with factory fitted options including: 19"/20" 10 Spoke Super Lightweight Alloys with Satin Diamond Cut Finish, Carbon Pack 2 (Front Splitter, Rear Lower Bumper), Carbon Pack 3 (Front Air Intakes, Roof), Carbon Fibre Hood Intakes, Carbon Fibre Diffuser, Carbon Fibre Rear Deck (Engine Cover), Carbon Bucket Seats, 720s Logo Embroidered Seats, Front Axle Lift System, 360 Degree Surround Camera System, Stealth Package, Special Paint Colour, Blue Alcantara Interior Inserts. 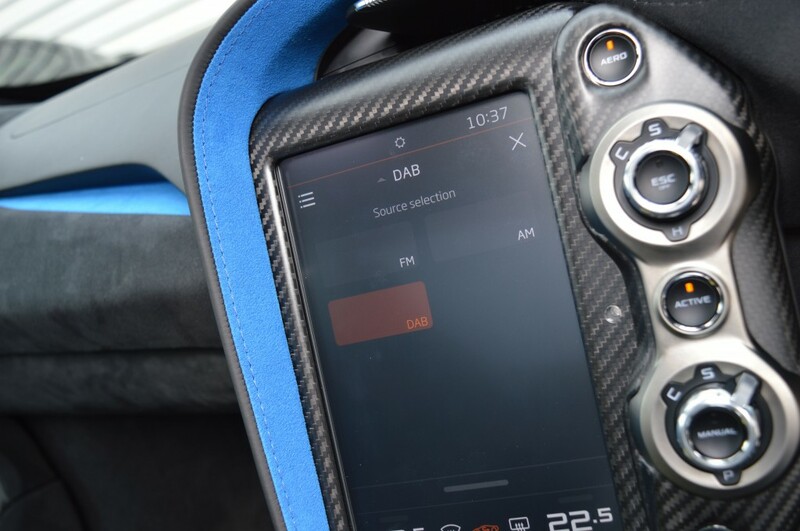 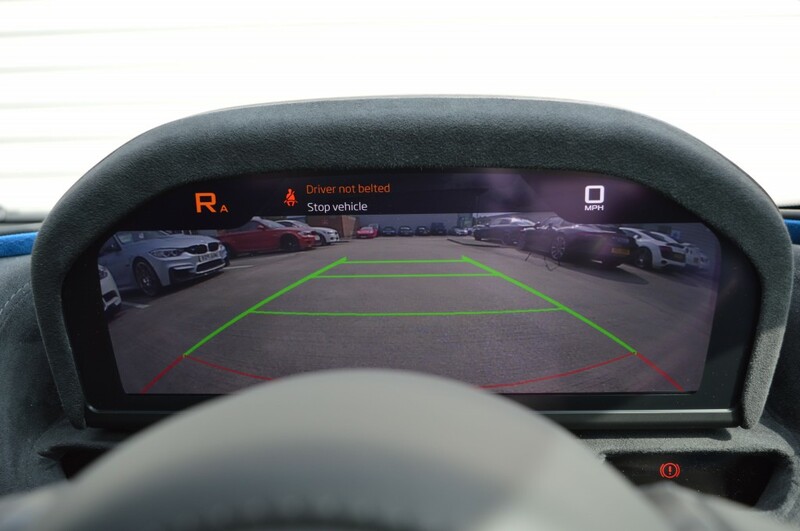 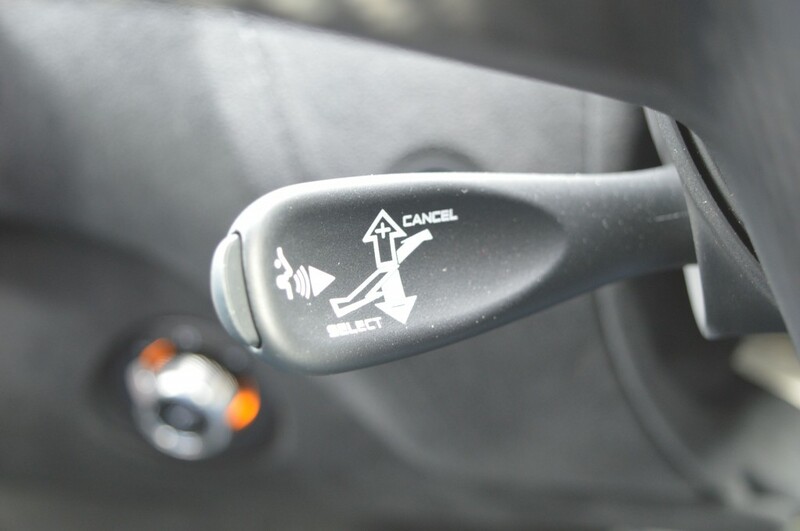 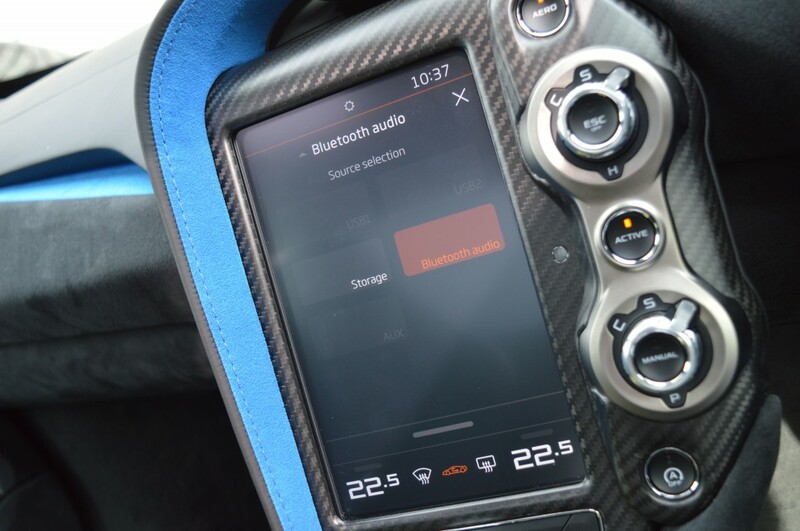 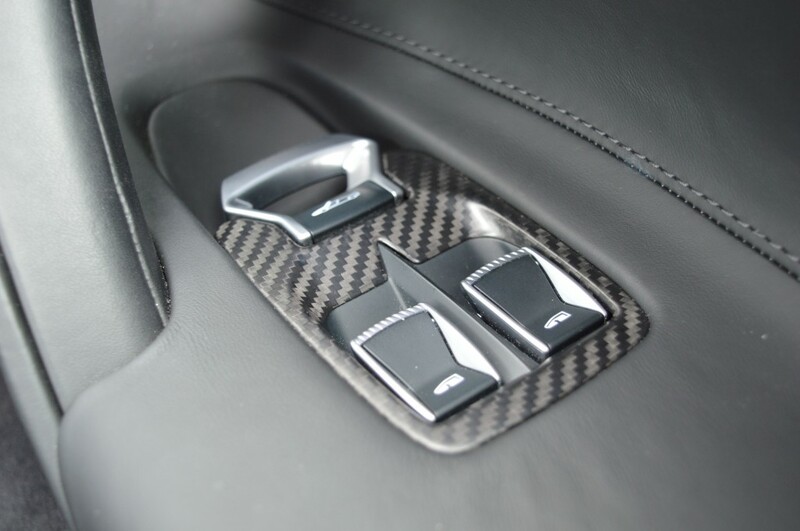 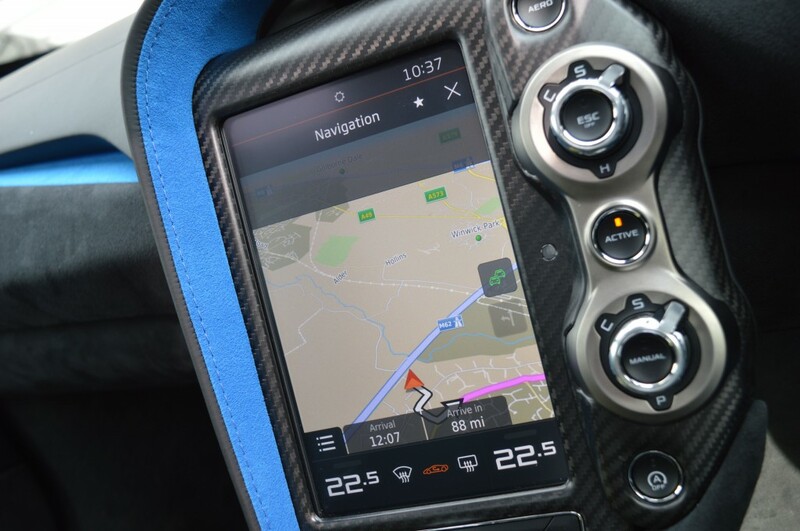 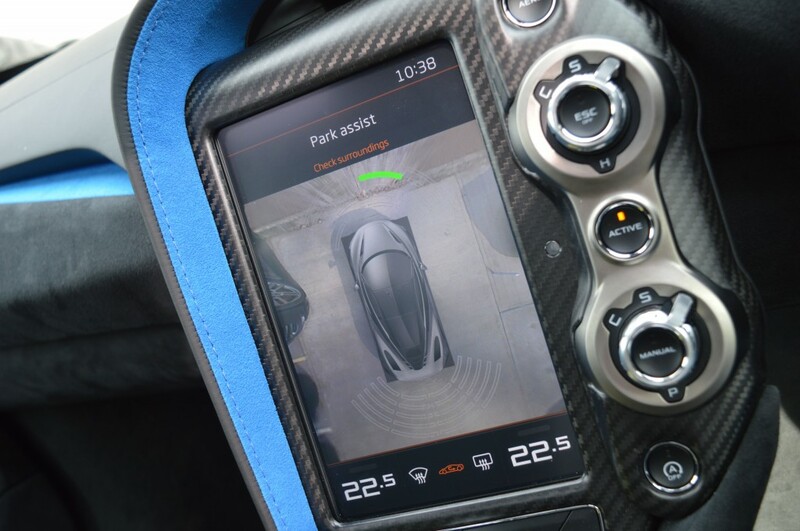 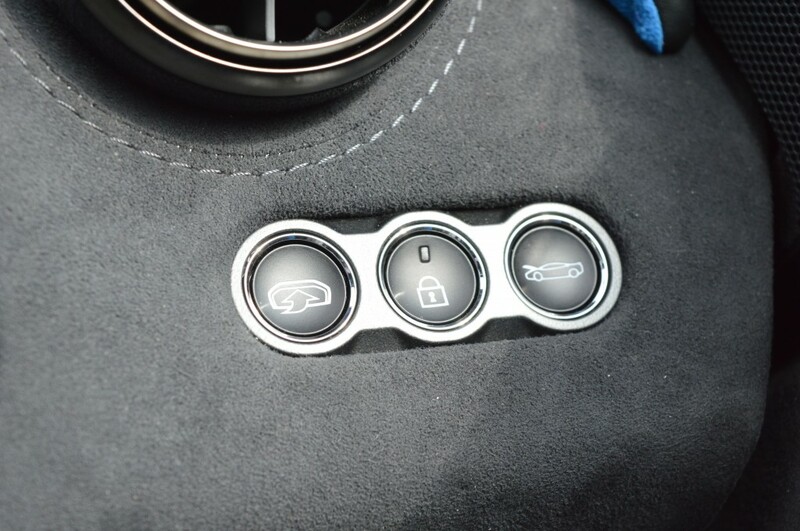 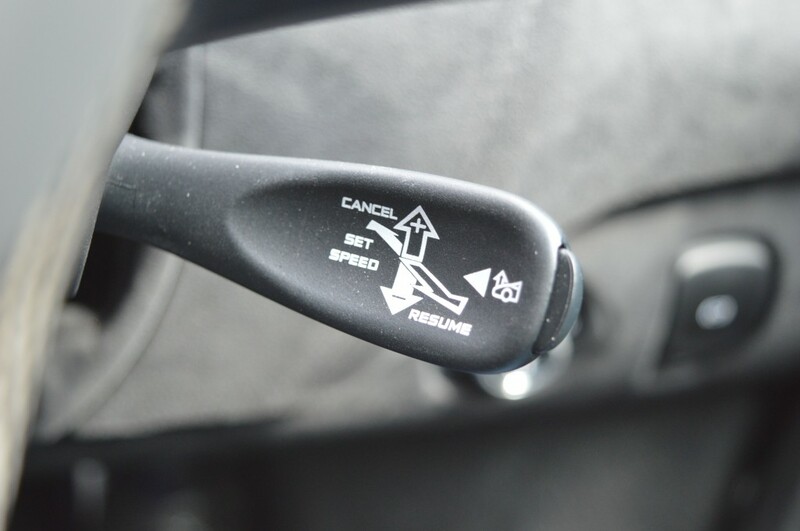 In addition to these options the vehicle also features: Carbon Fibre Interior Trim, Dual Zone Climate Control, Heated Rear Window, Air Conditioning, Satellite Navigation, Bluetooth Phone Connectivity, Bluetooth Audio, DAB Digital Radio, FM & AM Radio, Automatic Headlights, Cruise Control, Voice Control, Keyless Go, Central Locking, Front & Rear Parking Sensors, Rear View Camera, Power Folding Electric Mirrors, Auto Dimming Mirrors, Automatic Wipers, Electric Windows, Soft Close Doors, Glass Roof Panels, Black Brake Calipers, Daytime Running Lights, LED Headlights. 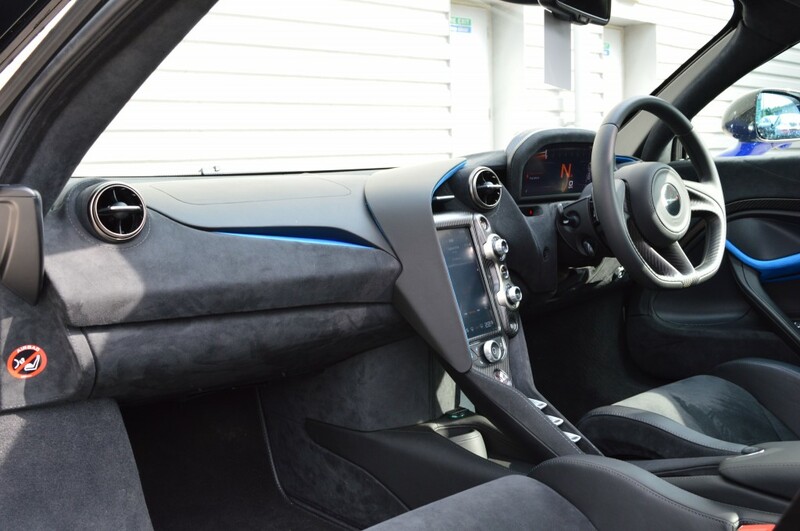 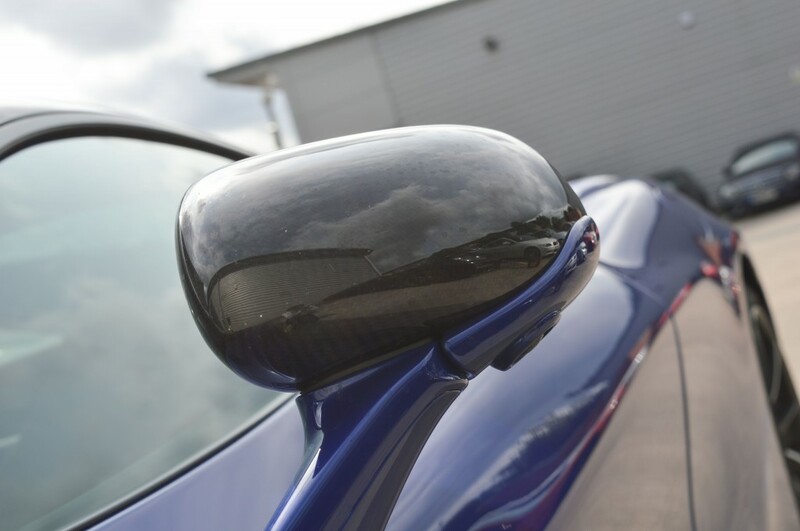 The vehicle benefits from being VAT Qualifying as well as having just one owner from new. 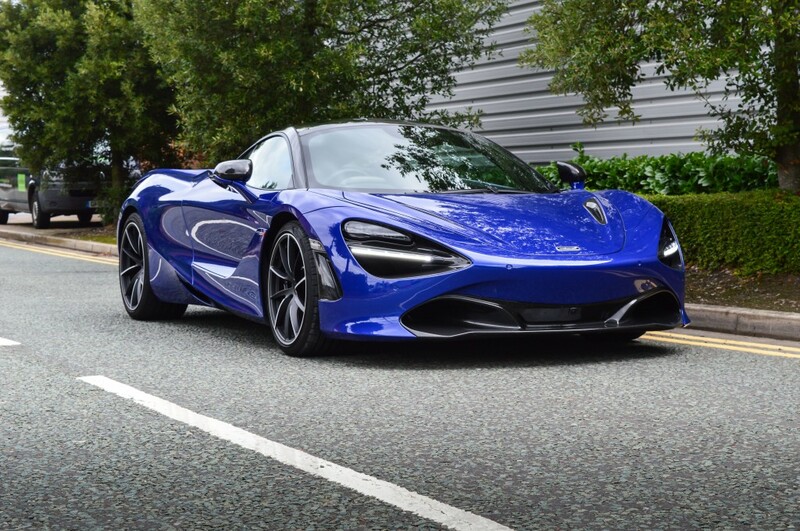 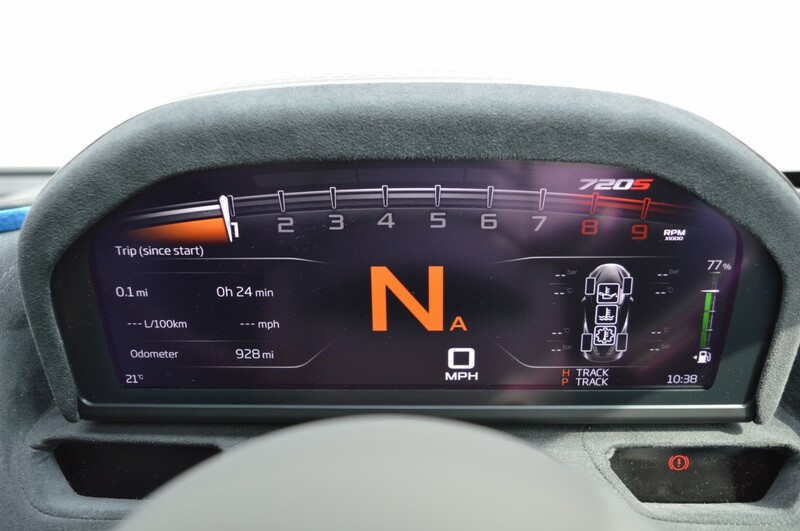 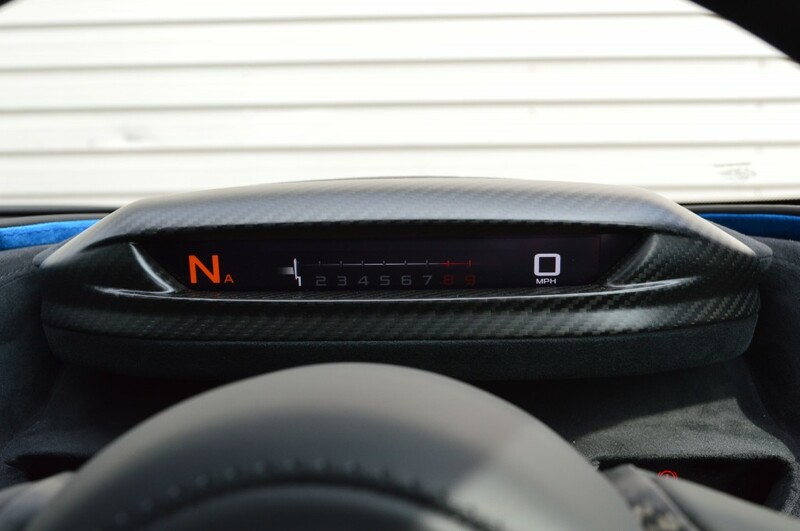 If you would like to make an appointment with us to discuss the 2018 (18) MCLAREN 720S 4.0 V8 SSG 2DR SEMI AUTOMATIC please complete the form below giving as much detail as possible.